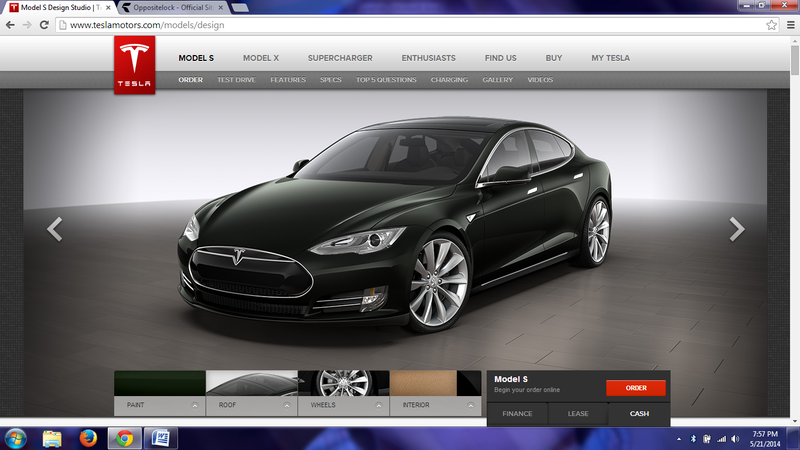 I went to the Tesla configurator and optioned it like my family probably would. It came out to 87,000. NP all day long. Nearly 4ok cheaper then how Tesla recommends you option one up. EDIT: EVEN MORE NP. ONLY 77K!!!!!!!! IT HAS THE 60kWh BATTERY, BUT IT STILL HAS A 203 MILE RANGE! !